I was born in 1961 (Battersea, London) and had a wonderful childhood growing up on a very nice council estate. For the last 15 years, I have worked for the greens on the London Assembly as senior press officer, researcher and (for 1 year) business manager for the deputy Mayor. 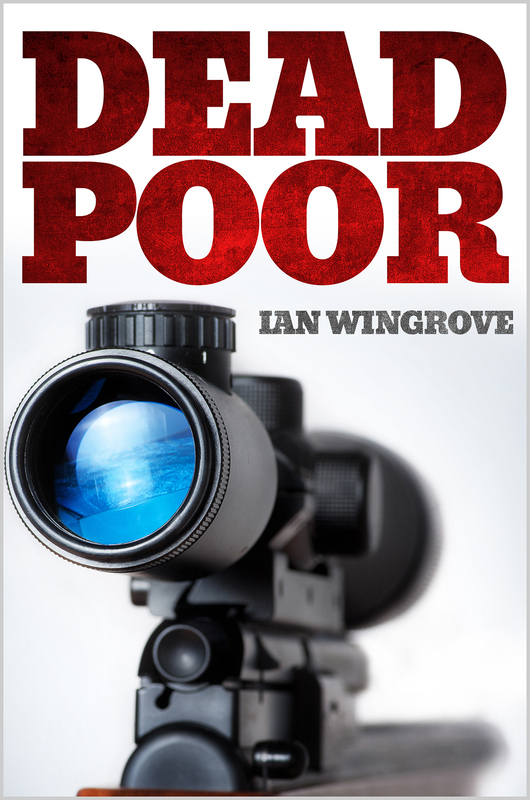 I have now moved to Norwich and self-published my first novel, called Dead Poor. 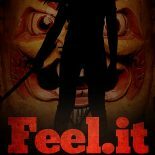 The second is called Feel.it and is due out on the 25th March 2017. My father was a sheet-metal worker, trade unionist and amateur boxer. My mother was an office administrator who is now at the pinnacle of a large family tree consisting of 3 children, 14 grandchildren and 13 great-grandchildren. My extended family is one of the things I love, but here are some more. Things I love writing fiction, playing football, my kids (aged 3, 4 and 20), my gorgeous wife, our wonderful planet, festivals, music while I work, the NHS. Things I’m not keen on drive-by shootings, cuts to services and privatisation, lawless roads, Thatcher, powerful people and corporations who abuse the world. Things that make me cry None of the above; however, I‘m a sucker for tragic romances. Things I enjoy discovering new things, cycling, great films and TV series, remembering good stuff, hanging out with the kids, all that amazing live culture that goes on in theatres, clubs and small venues, being on the side of the underdog, good food, drink and friends. Things I’ve done to earn money delivering laundry, cleaning, decorating, running a clothes stall, owner driver/courier, local trade union official, factory work, library assistant. 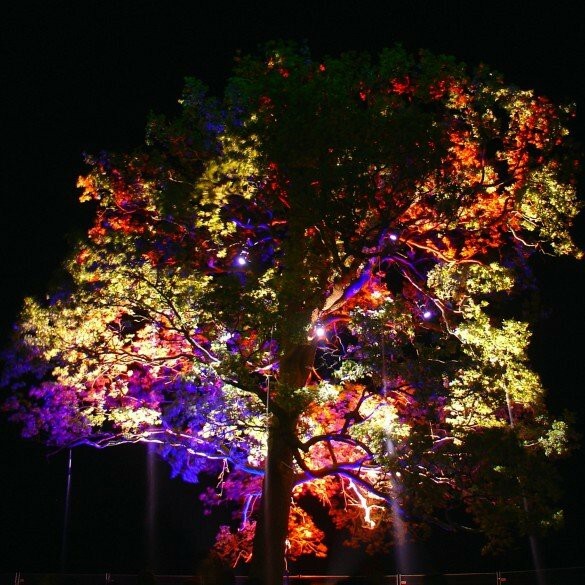 This entry was posted on August 13, 2014 by iwin1961 in Personal history and tagged me.